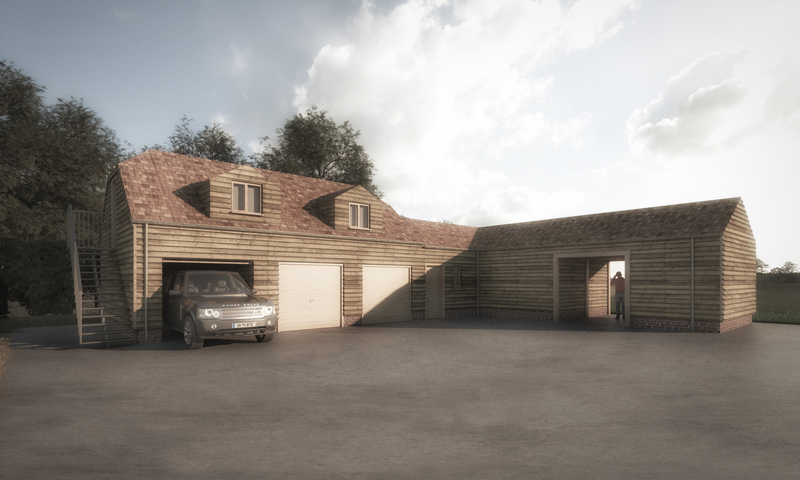 This is our design for a new outbuilding serving a stately home in Low Hexhamshire, Northumberland. The building will feature a triple garage, home office, horse stable and ‘granny annex’ above. The stables lead onto a new equestrian paddock to the south overlooking the West Dipton Burn Valley.